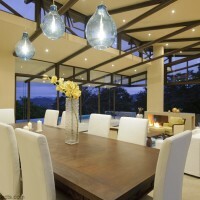 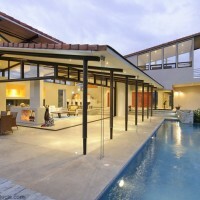 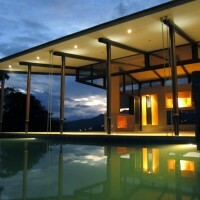 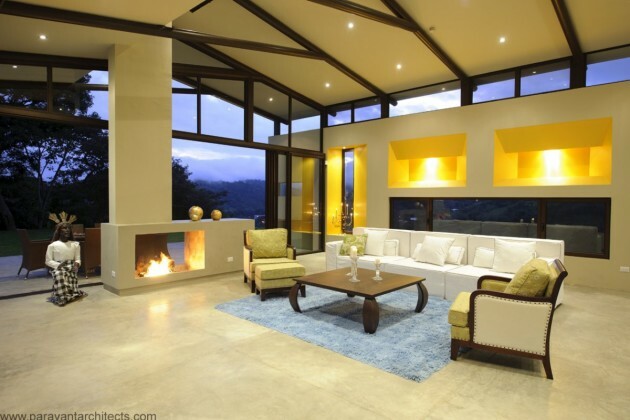 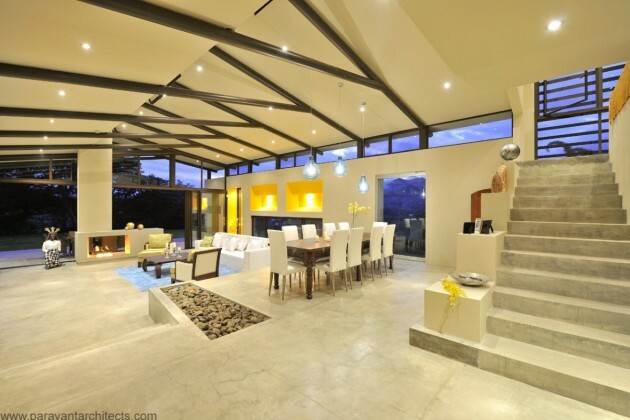 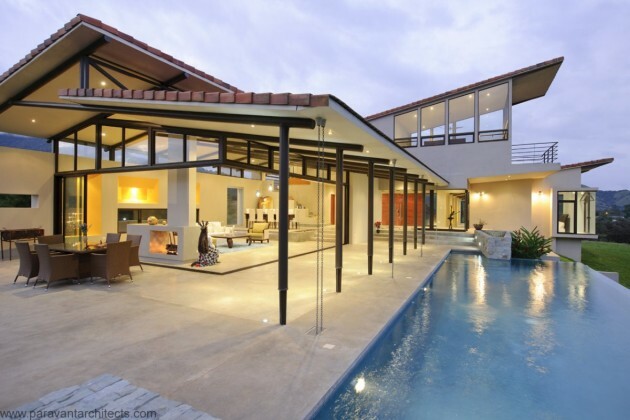 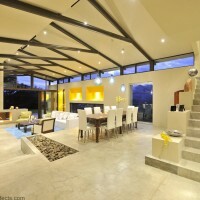 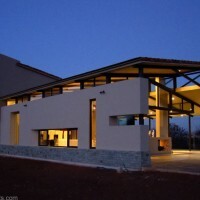 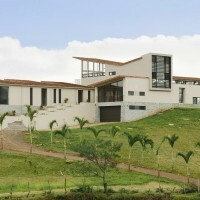 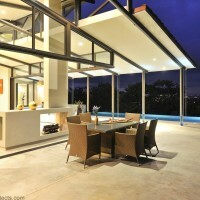 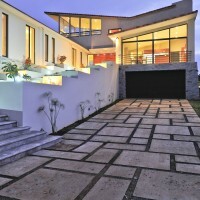 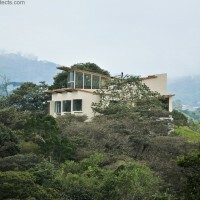 Paravant Architects designed the Villa Areopagus in Atenas, Costa Rica. 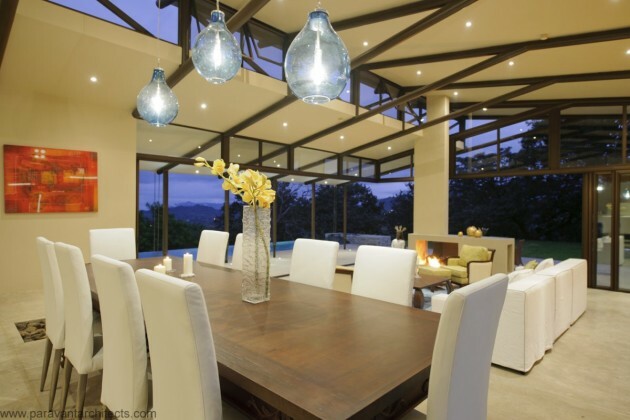 Developed in close response to the rhythms and materials of a subtropical climate, we sought to embrace the fundamental environmental intentions of the program while creating a contemporary place of strong individual character and quiet complexity. 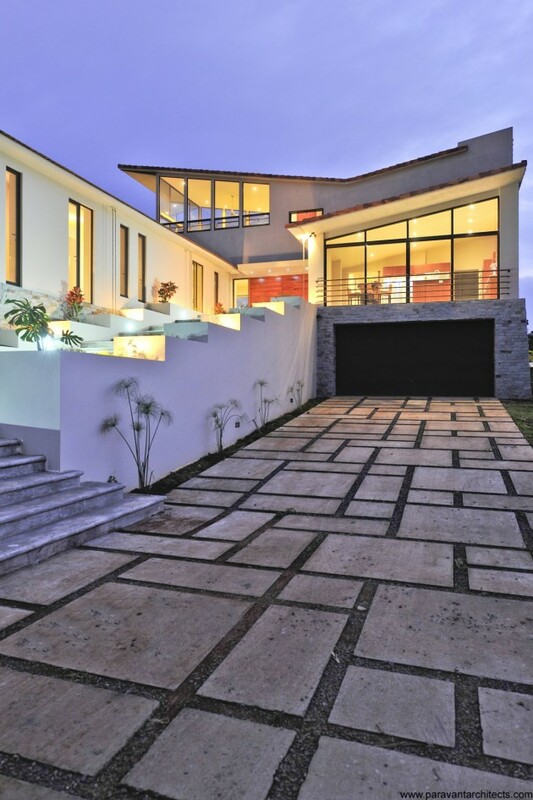 The street facing facade of the home is closed, contrasting the entirely open south facade towards the lap pool with breathtaking views across the valley and surrounding mountains of tropical rain forest.